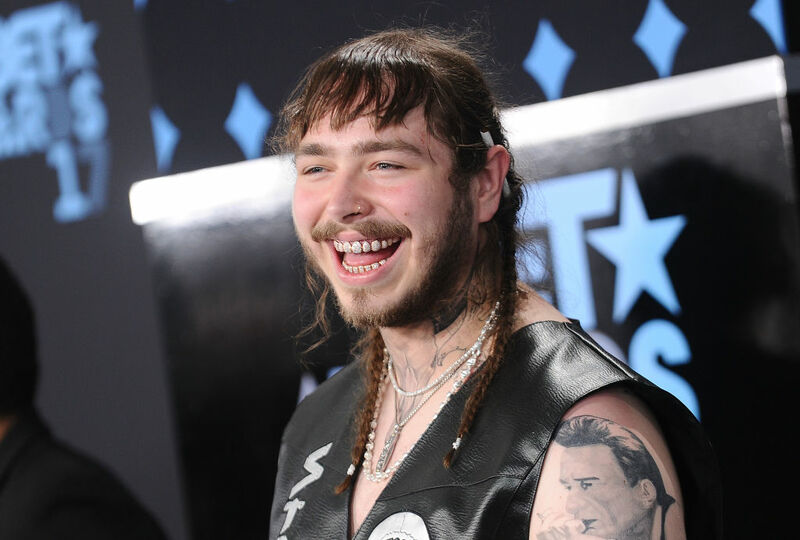 22-year-old rapper Post Malone really has been taking the world by storm the past couple of years with his two albums. 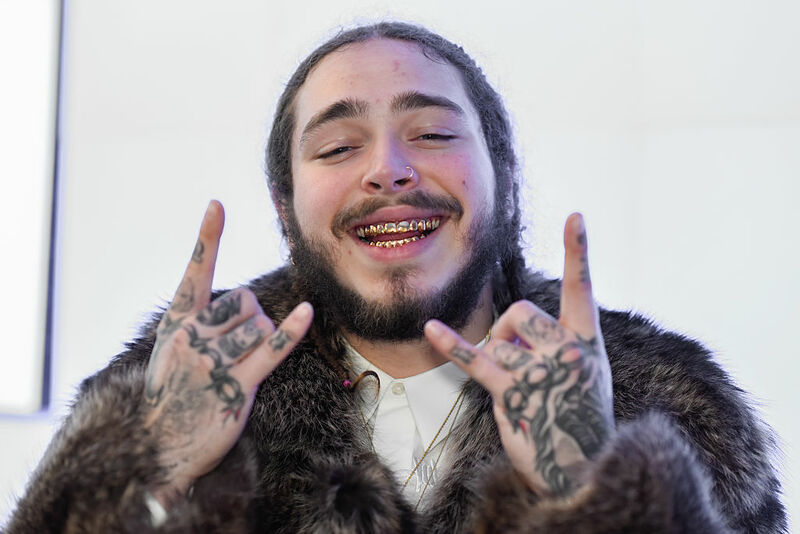 Austin Richard Post, best known by his stage name Post Malone, recently released his second album, Beerbongs and Bentleys. It’s not only the frontrunner for album of the year, but it’s also been shattering all sorts of records despite only being out for two weeks. 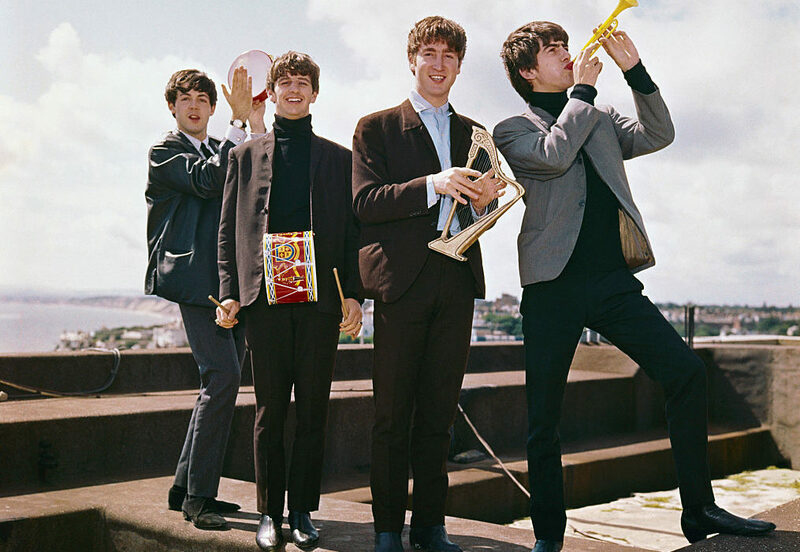 This includes one previously held by possibly the most iconic band in history – The Beatles – which they held for 54 years. 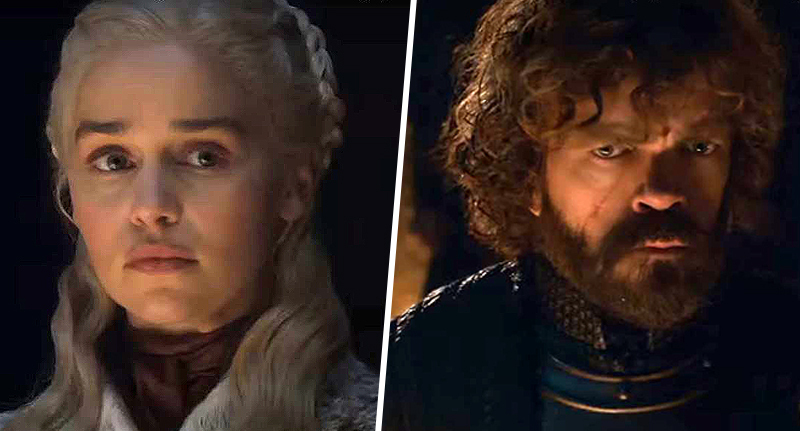 As well as achieving the most single-album sales and the most streams of any album in a week so far this year, it’s only May, and yet Post Malone has also landed nine songs in the Top 20 at one time. This completely shatters the record of six, which was previously shared by both The Beatles and American hip hop musician, J.Cole. Destroying The Beatles’ record really is quite something, especially as they’re often considered to be the greatest band of all time. Post Malone’s album also broke the record for the most simultaneous top 40 Hot 100 hits as 14 of his songs entered into the chart. Only a week ago J. Cole smashed this record as 10 of his songs charted. Unfortunately for the musician, the entrance of Post Malone’s latest album meant he didn’t hold onto these records for long. All 18 tracks from Post Malone’s newest album graced the Hot 100 with Psycho leading the way, reaching number two. With 18 songs entering into the Hot 100, Post Malone has become the third act to tally at least that many tracks on the chart at once. Drake currently holds the record with 24, while The Weeknd landed 18 tracks – just like Malone – in December 2016.